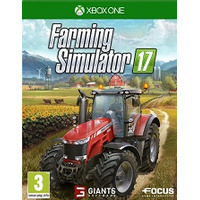 Welcome to the new generation of Farming Simulator! 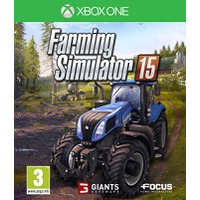 With a brand new graphics and physics engine Farming Simulator 15 offers an immense open world filled with details and visual effects! 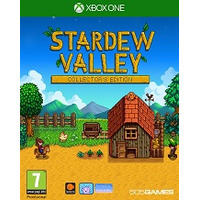 Manage and develop your own farm: harvesting animal husbandry (cows chicken and sheep) sales of fresh products… Discover also the new activity in Farming Simulator 15: woodcutting and its selection of entirely dedicated vehicles and tools!